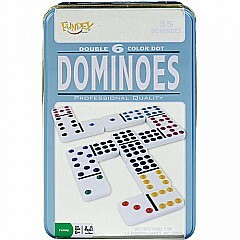 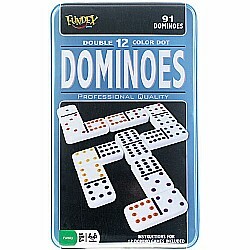 Classic Double Twelve Color DOT Dominoes include 91 dominoes and instructions for 12 versions of domino games. 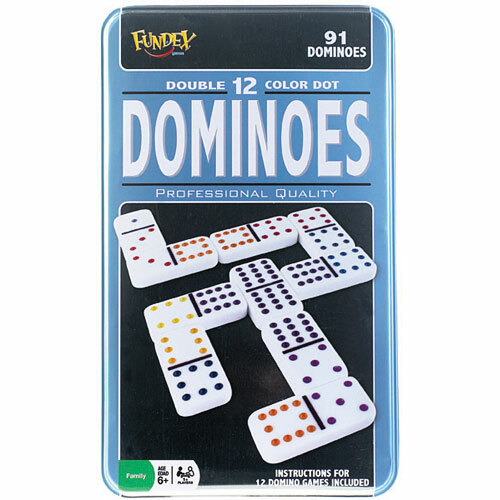 Match by colors and numbers for hours of domino fun! 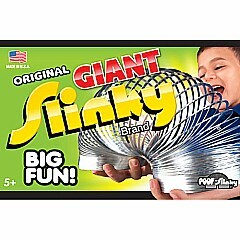 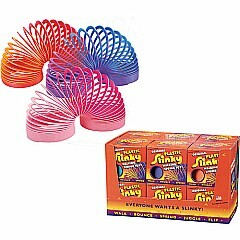 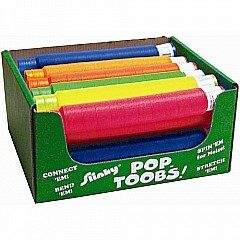 Measures approximately: 4.75 x 2.75 x 7.50 inches..